Photo from Thalapathy Vijay's vacation with family goes viral! 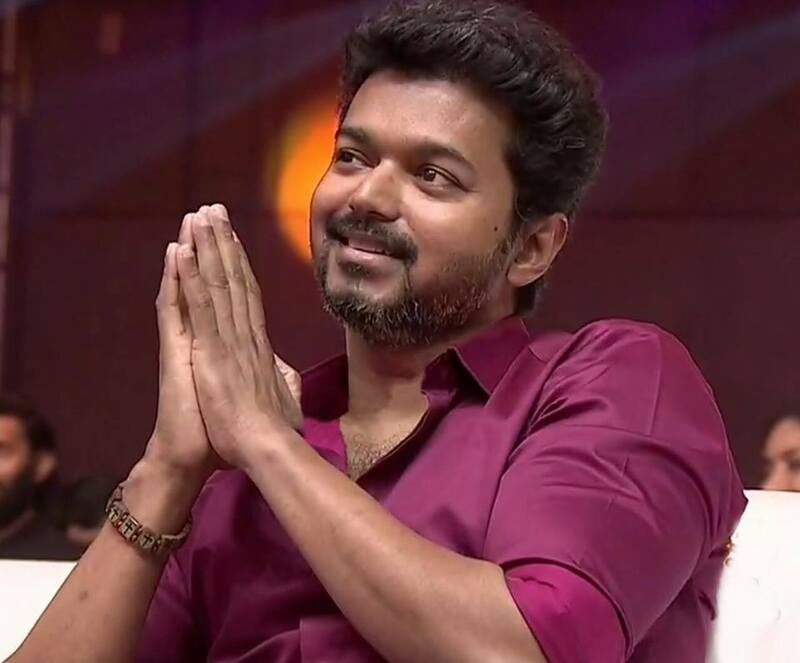 Thalapathy Vijay's upcoming film with director Atlee tentatively titled Thalapathy 63 has been in the limelight ever since the project was officially announced. 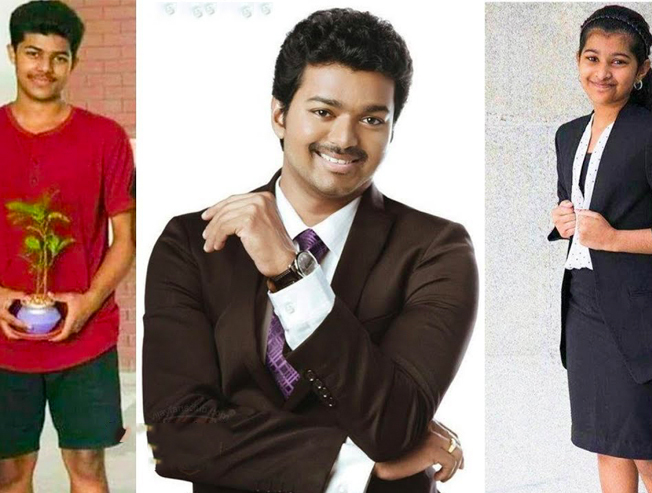 After a tight and packed first schedule of Thalapathy 63, Vijay is now currently on a small break and it has come to our notice that Vijay along with his family are out exploring China. 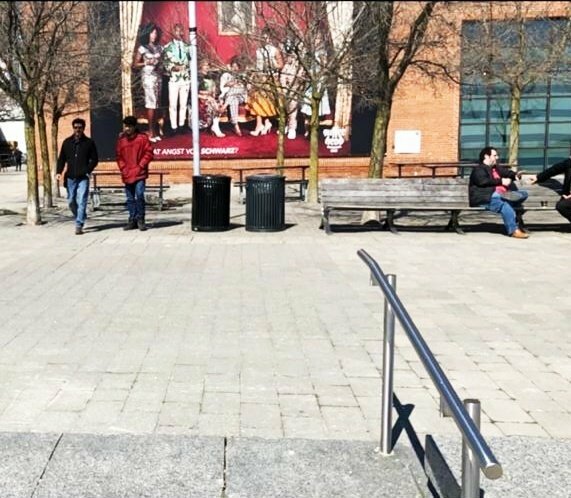 A new photo of Vijay along with his son Sanjay on the streets of China has been shared online and it has been making rounds on social media all day. 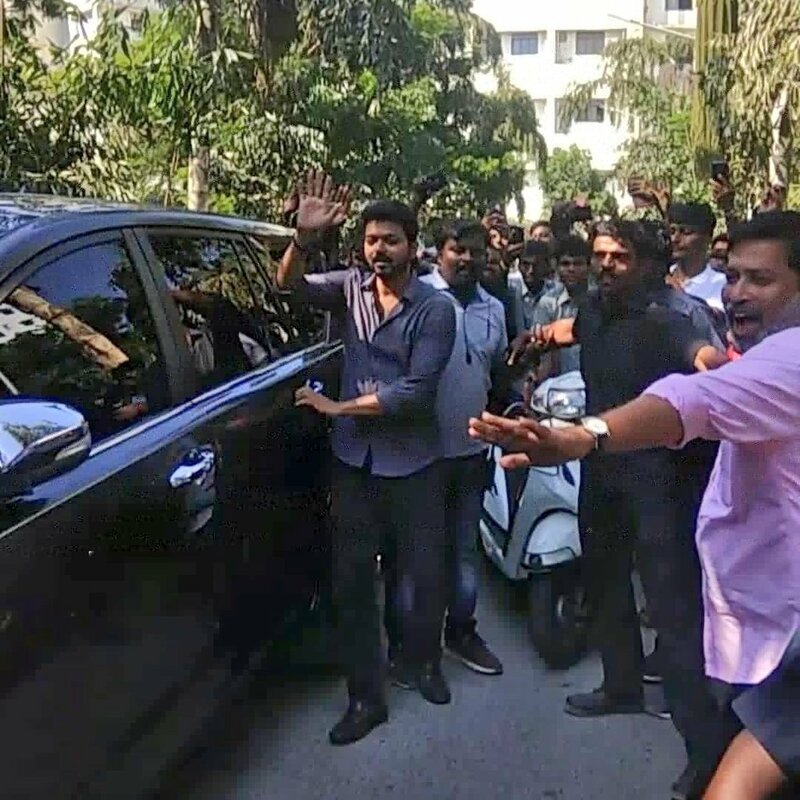 Vijay is surely in a vacation mood with his family and it said that the actor will be returning to Chennai after a week to commence the shoot for the second schedule on Thalapathy 63. Meanwhile, art director Muthuraj is currently working on a few other prerequisite sets for the film, which will be put to use in the forthcoming schedule. According to sources, the Kasimedu fish market is being recreated for an action sequence, along with some other minor setups for Vijay’s home in the film. Actress Nayanthara is also expected to be a part of this schedule. Stay tuned to know more on this!